Minister of State for Petroleum Resources, Dr. Ibe Kachikwu, has waded into the lingering crises within the Independent Petroleum Marketers Association of Nigeria. The minister met with the feuding factions of IPMAN at the corporate headquarters of the Nigerian National Petroleum Corporation on Thursday. A statement issued by the Group General Manager, Group Public Affairs Division, NNPC, Mr. Garba Deen, stated that the petroleum minister told the IPMAN members that they were critical stakeholders in the downstream sector, as their contribution was crucial in the drive to end the prevailing fuel scarcity across the country. 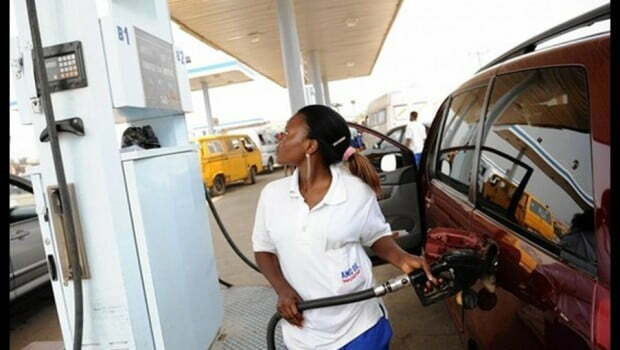 Kachikwu, he said, charged IPMAN to work with relevant government agencies such as the NNPC, DPR and other stakeholders to address the fuel scarcity. National Secretary of IPMAN, Danladi Pasali, expressed their readiness to assist the Federal Government towards bringing a lasting solution to the fuel situation in the country within the next two weeks as earlier promised by Kachikwu as the Senate. ?In the spirit of reconciliation and patriotism, we have resolved to forget our differences and work together towards providing products to our various stations across the country in order to ease the hardship on Nigerians,? Pasali said. He added that IPMAN, which controls a massive chunk of the market share in the nation?s downstream sector, will mandate its stations to operate a 24-hour service. Another senior official of IPMAN, Mr. Augustine Erhabor, said all IPMAN members would get their products at official ex-depot price so that they can sell at government approved prices to Nigerians. He said IPMAN would liaise with the NNPC management to facilitate the quick loading of about 7, 000 outstanding products? tickets for onward dispensing across Nigeria.